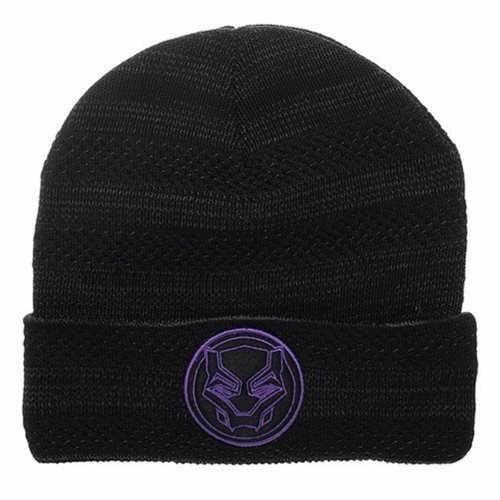 Even the residents of Wakanda get cold sometimes. 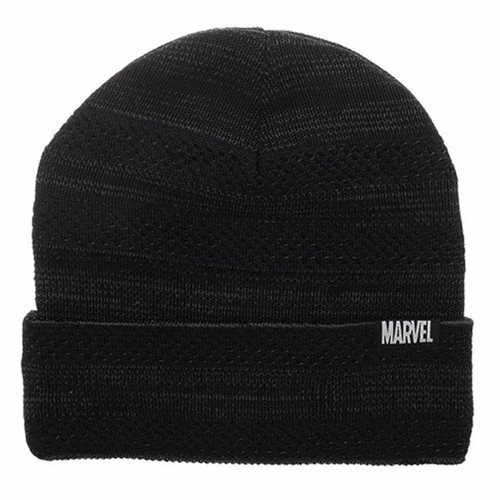 Stay cozy this winter with the Black Panther Fly Knit Beanie. One size fits most.